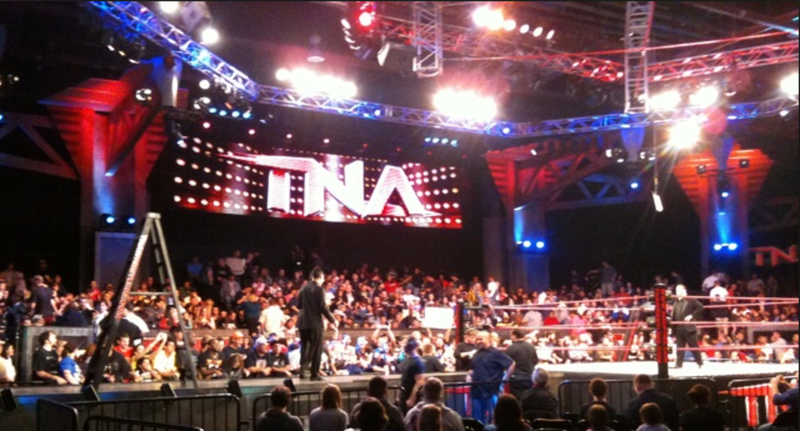 The big story on Thursday is news breaking that TNA is taking Impact Wrestling off the road and returning to Universal Studios in Orlando, Florida, a strong change of direction from decisions made less than 9 months ago. Frankie Kazarian stated in a media interview back in March that he could joke and say &apos;I can&apos;t wait to get out here&apos; [referring to the Impact Zone and that part was true.Bobby Roodetold me that taking Impact on the road was a huge step. Tara, who is no longer with TNA, was on record as to saying "thank God" they were going on the road and that fans in Orlando "got a bit spoiled." Richard Reacts: The point in posting this is to show the excitement the roster had in taking their product on the road. The locker room wanted a different environment and while I understand this was a business decision that really was best for business, it&apos;s going to effect morale in the locker room. While we quoted a few names, their opinions were shared by the consensus of the roster. 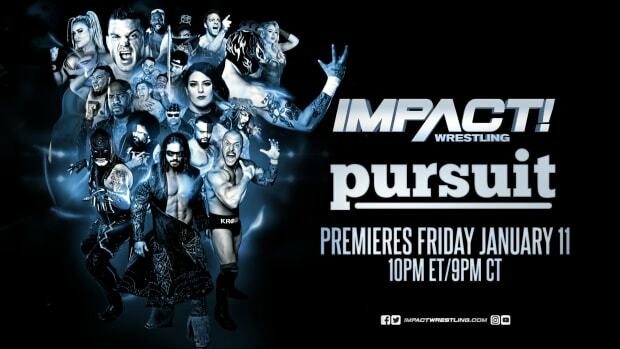 TNA has a brutal task in front of them in trying to revive their roster and their fan base.